March? Wow, what happened to January and February? I hope you’ve been having a great year so far. I’ve had a lot on my plate, especially as I prepare for an upcoming CD release party (only a few days away now). Let me know in the comments how things are coming along. Here’s this week’s summary. 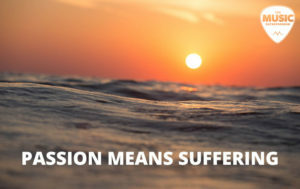 In this episode of The New Music Industry Podcast, I read a chapter from my upcoming book Flashes of Elation titled “Passion.” So often, we are told we need to find our passion, follow our passion, pursue our passion. In this reading, attempt to cut through the noise and get to the core of the matter. 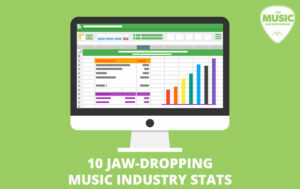 The music industry isn’t anywhere near as transparent as I’d like it to be. But the occasional stats offer some insights into what we’re dealing with. The stats referenced in this post, for example, might just surprise you. It’s important for us to see possibilities beyond the obvious. Otherwise, we could end up making some very poor choices when there was likely a better way of handling the situation. 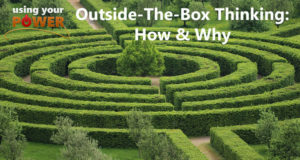 Have a listen to our thoughts on outside-the-box thinking. 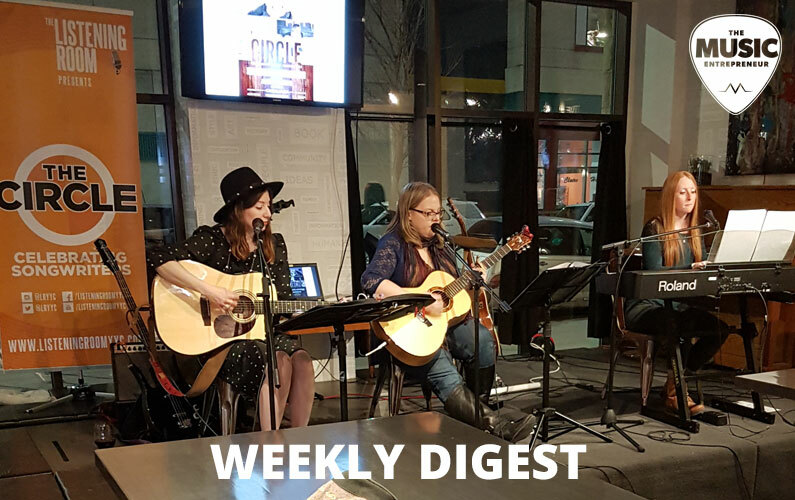 Here’s last week’s weekly digest in case you want to keep browsing. I can’t blame you for wanting to.